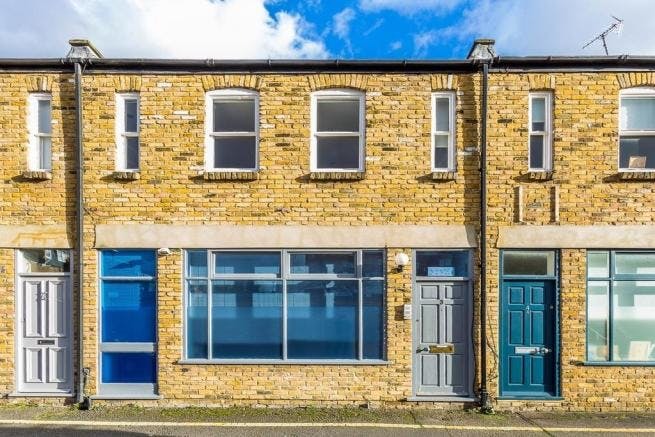 A self-contained two storey office building FOR SALE. 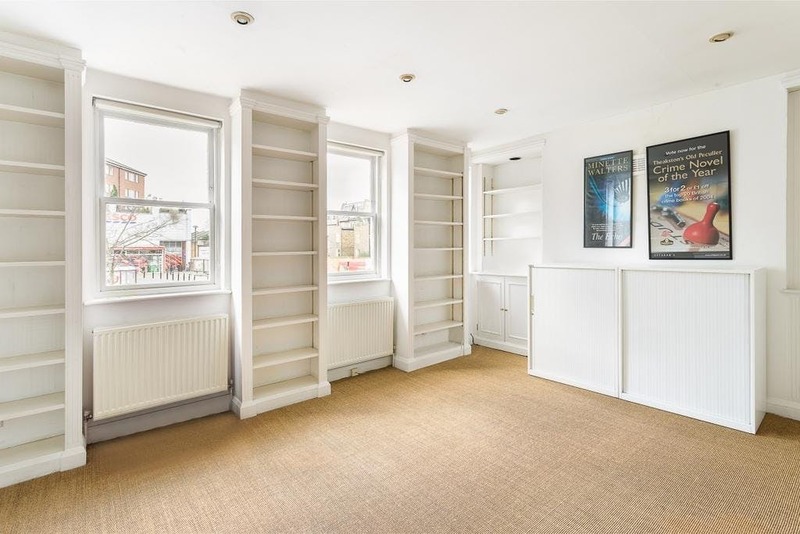 The property is located directly off Shepherds Bush Road by Brook Green. The mews runs parallel to the Tesco Supermarket and it’s substantial car park just to the north of central Hammersmith. Hammersmith Underground Station (Piccadilly and District Line) and Overground (Hammersmith & City Line) is a 5 minute walk from the property and Shepherds Bush Underground (Central Line) and Overground to Clapham Junction is a 15 minute walk. The location benefits from good array of local amenities including restaurants, cafes, pubs and retailers. A self-contained two storey office building. 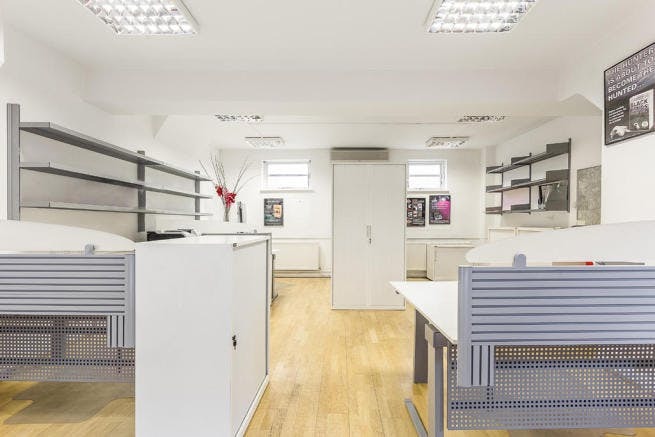 The ground floor is open plan with the upper floors divided into two offices.